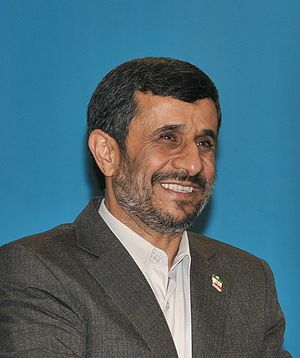 I saw an interesting interview with Mahmoud Ahmadinejad by Triple Crown Charlie (CFR, Bilderberg and Trilateral Commission member) Rose on September 23, 2011. In it, he said the reason Iran needs so much 20% enriched uranium is to provide special medical isotopes to about 800,000 cancer patients, and that Iran is willing to accept it being provided by other countries, but the U.S. isn’t allowing it. He also mentioned something I hadn’t heard, about the IAEA apparently going outside the boundaries of its lawful operation, in releasing the names of three Iranian nuclear scientists who were later killed, he says, by Israel. 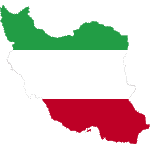 A trusted correspondent pointed out that Ahmadinejad’s claim about needing 20% enriched uranium to help out 800,000 cancer patients is likely bogus, saying that such isotopes are produced by cyclotrons or nuclear reactors, and not centrifuges. The IAEA is an American puppet, however, as former UN weapons inspector, Scott Ritter, who was right about no weapons of mass destruction in Iraq, told us when he outed another former weapons inspector, Richard Butler, as effectively working as an American spy.